Nose: Smells like corn-based bourbon, sweet woody notes, not much caramel, cinnamon, vanilla, acetone, a bit of fruits, brown sugar. High intensity nose. 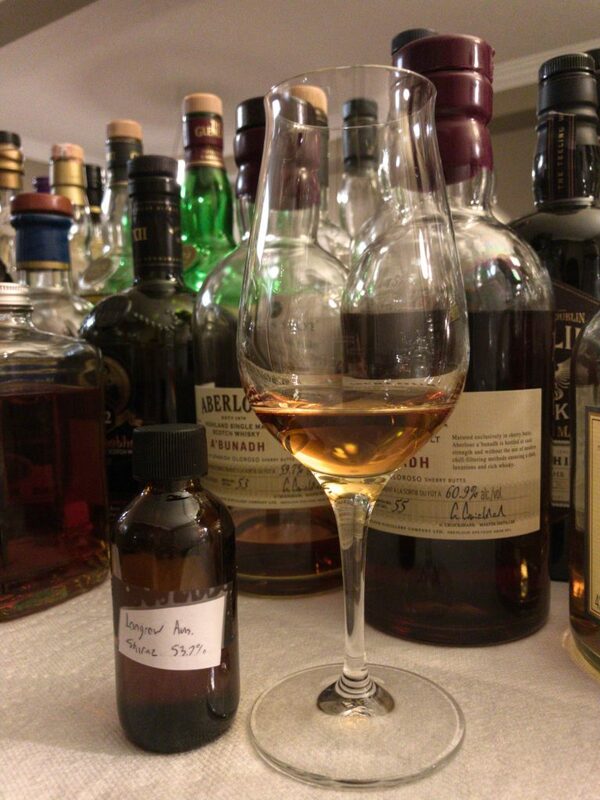 Palate: Medium- mouth feel, caramel, pepper, oak, toffee, hints of tobacco, a bit of heat. Not as potent as the nose, kind of a letdown. Finish: Medium finish, dry, bitter oak, pepper, slight sour, hint of spice, a bit hot. This is my first Longrow experience, I’ve only tried Springbank 10, and 15 before from Campbeltown, I am a sucker for these special finishes; Shiraz (Syrah for old world wines) is one of my favourite grape variety, Australia is famous for their Shiraz. I like the full-bodied, dark fruit forward, chocolaty profile of Australian Shiraz, let’s see if it gets carried over here. Nose: Red fruits infused with wonderful peat smoke, raspberry, strawberries, salt, orange custard, cacao, hints of honey, drop of water opens up more citrus notes. 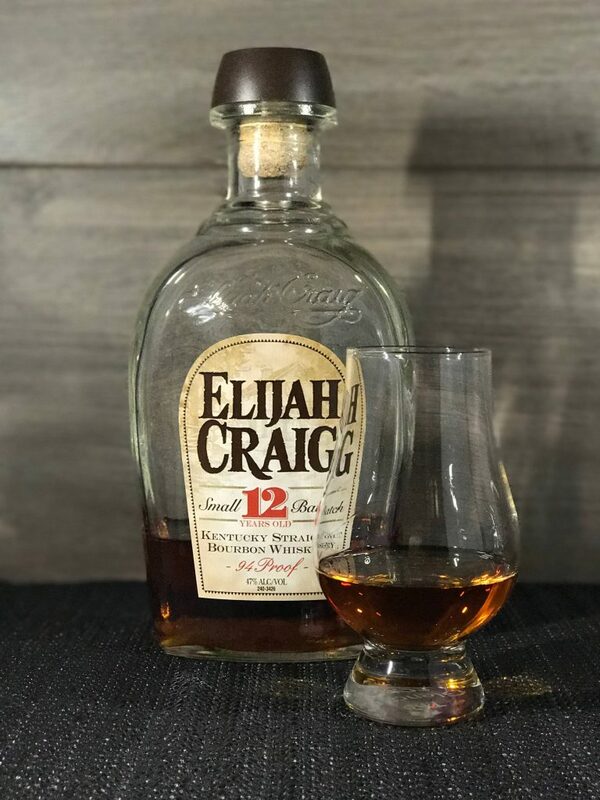 Palate:Lush in the mouth, sweet peat, more orange notes, red berries, chocolate, smoked meat, salt, and a hint tannins on the side of the mouth. Finish:Long, smoky finish, lots of smoke! Complex finish with spices, red fruits, custard, dried grapes, and more smoke. Just noticed it’s my 20th review! Anyway, this is one powerful whisky, loads of smoke though out is my impression, I like the amount of non-medicinal smoke, lush and complex whisky, develops well on the palate, I typically favour sweet/fruity whisky, and this delivers them on a smoky platter. Back to the original question, did the cask finish transfer the essence of Australian Shiraz? Sure! But with my limited whisky experience I wouldn’t have guessed it was a Shiraz cask finish. Looking forward to more Longrow and Campbeltown offerings!